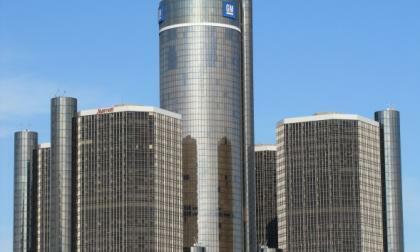 General Motors Company (NYSE: GM) stock, which is nine months into trading since its IPO, has made lower lows and lower highs since its nosedive earlier in the year, including a new IPO low in June. The price chart now indicates the stock is attempting a rebound. Question is, how much? 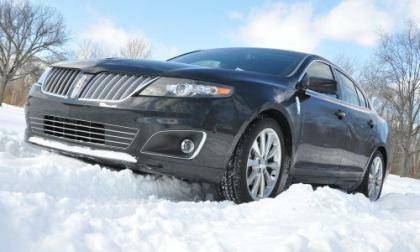 It has been a rough year for the Lincoln brand but for the first time in 2011, Ford’s luxury brand showed positive year over year growth – helping Ford Motor Company to rank as the third best auto group in the US industry in June 2011. 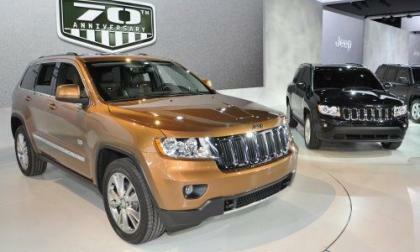 The good times continued for Chrysler in June, as the company led all major automakers in the US auto industry with a year-over-year growth of 30% - moving them into the third spot in vehicle sales for the month of June 2011 as they jumped over a still-struggling Toyota. 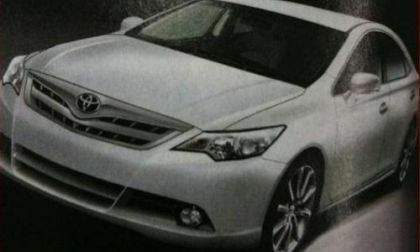 Last week, Toyota President and CEO Akio Toyoda offered up a 44 second video which presented us with what the company-head proposed as the next Toyota Camry and now we have video and a picture that appears to be the next 2012 Toyota Camry – but something doesn’t seem quite right. 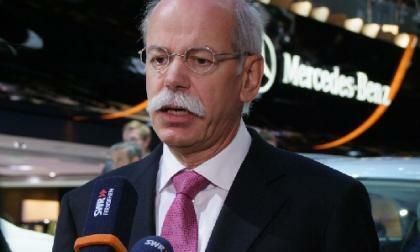 Dieter Zetsche, chairman of the board of management of Daimler AG and head of Mercedes-Benz Cars advocated for Turkey's EU accession and questioned why the Europeans "are not taking a tiger economy," which now is at the door and wants to join EU. Winnebago Industries, an Iowa-based maker of motor homes, has selected its Partners in Excellence award winners for 2011. The PIE award recognizes Winnebago and Itasca dealers with the best market-share penetration within their basic trade area. 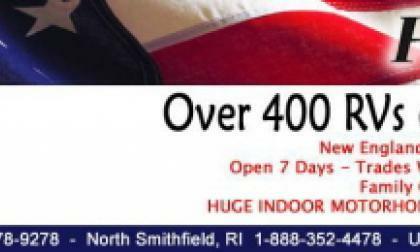 Flagg RV Rhode Island of North Smithfield, R.I., has been cited for the third time. 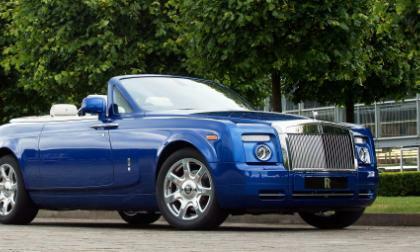 Rolls-Royce Motor Cars spent the Independence Day weekend showing off a special Phantom Drophead Coupé, a hand-crafted luxury car that delivers a striking blue exterior and an awesome roof-down driving experience. In a letter supposedly dated June 1, 2011 from the desk of Mary Barra, Senior Vice President of Global Product Development, the global product development team of General Motors (NYSE: GM) received news of a deep rearrangement of personnel. Question is, is it real or another shapeshifting event ala GM's past? 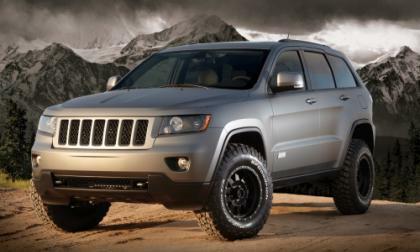 Adrian, Mich.-based Venchurs has introduced its XPLORE Grand Cherokee, a hand-assembled, special edition Jeep for enthusiasts who thirst for a premium sport-utility vehicle. 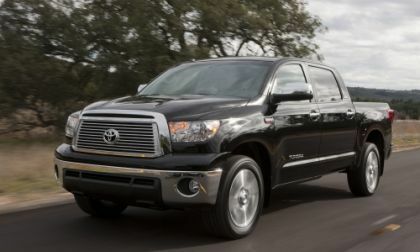 Technological upgrades and adding auto worker jobs in America are high on the agenda for 2012 at Toyota, which aims to make its cars and trucks lighter, better built and more fuel-efficient than ever before, while maintaining or improving safety features. The message here is this: In light of the BP Statistical Review 2011, Americans should not be suffering with high prices for energy. 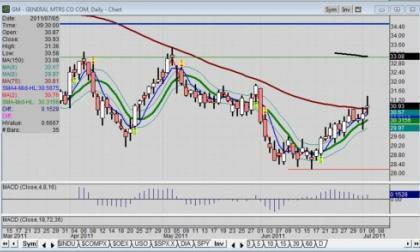 Lest you think telematics in America is the only thing on the mind of General Motors (NYSE:GM), think again. 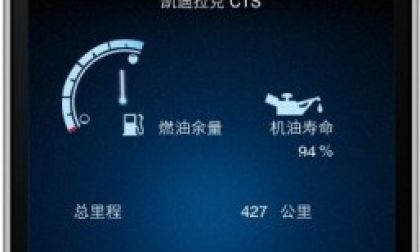 Shanghai OnStar Telematics recently launched its mobile application for subscribers across China. Winnebago Industries Towables has launched a 2012 Raven travel-trailer and fifth-wheel line. 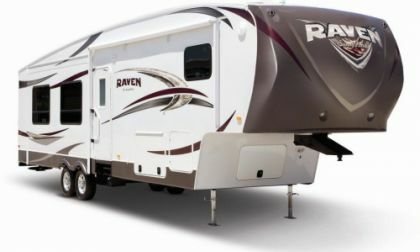 Raven, a new SunnyBrook brand of travel trailers and fifth wheels, carries an MSRP of $35,221 and is in full production right now. 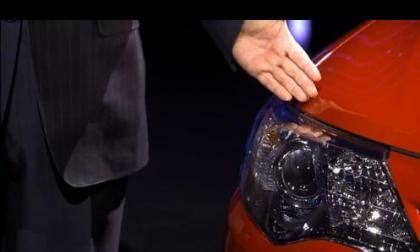 On the heels of a 73% tC coupe sales increase in June, Scion hopes that hot hand translates to even more sales for a tC that is cooler to look at and more technologically advanced. 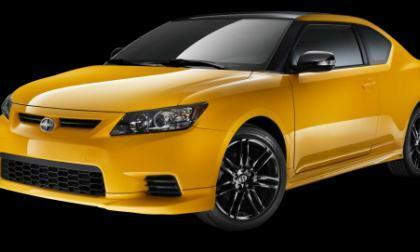 With that in mind, Scion has rolled out its second-generation tC sports coupe, a 2012 tC Release Series 7.0 that is headed to dealers in the next two months. Toyota has chosen a second set of 25 winners to get to the halfway mark of the Toyota 100 Cars for Good program, which awards 100 vehicles over the course of 100 days to 100 deserving non-profits. Winners are determined based on voting from the public. Iconosys, a developer of safety, security, and privacy-oriented technologies for modern-age personal technology devices and platforms, officially released My Max Speed™ last month, an app where users log their rates of speed every 5 seconds as they travel. What we are witnessing is a new battle between physical, plug-in devices like Car Checkup and CarMed vs. smart phone apps that use your smart phone's GPS capability. 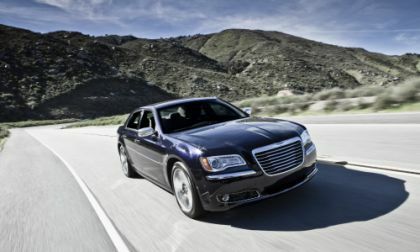 The 2011 Chrysler 300 is NADAguides' Car of the Month for July. The online vehicle information company bestowed the coveted honor based on the 300's "sleek, new elegant design and overall appearance, combined with ample space, smooth driving performance, a plethora of intuitive technology features and an extensive list of safety features." Honda may have sold just 83,892 vehicles in America in June, a dive of 24.3% compared with year-ago levels, but the high-mpg Fit subcompact is a hot ticket that gives the carmaker hope for better things to come. 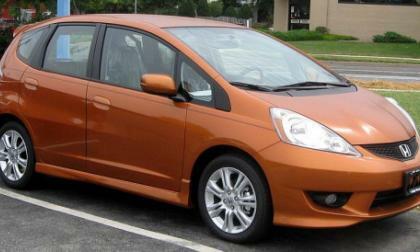 Plus, Honda's year-to-date sales of 607,442 cars and trucks show a respectable increase of 1.6% when comparing 2011 to 2010. 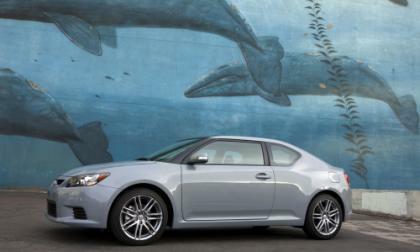 Sales were down overall at every level in June for Toyota, Lexus and Scion cars and trucks in the United States. 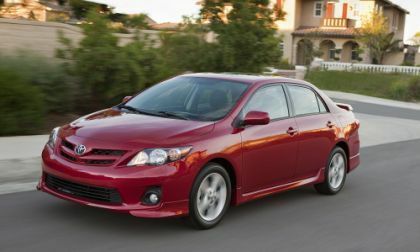 The bright spot nestled within the glum numbers was the Scion tC sports coupe, whose sales made a huge 73% leap in June compared with 2010. 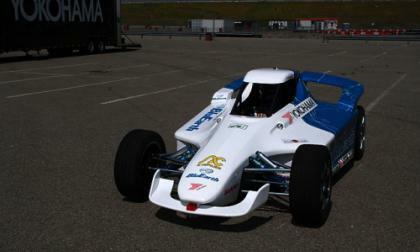 A rear-wheel drive, open-wheel AC Propulsion electric race car has set a record at the Pikes Peak climb in Colorado. 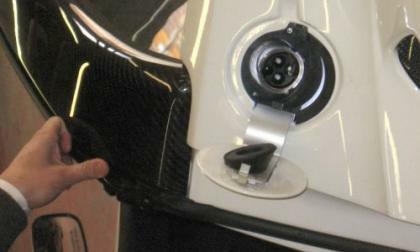 The car won the Exhibition Class and set an EV record with a time of 12:20:084. This bettered its own record-breaking time of 13:17:575 last year by a minute. 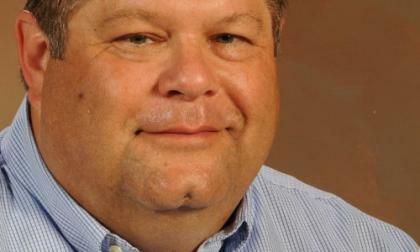 Winnebago Industries has appointed a sales executive it lured from a competitor and identified its top-selling dealers for 2011. In addition to acknowledging the most prolific sellers of Winnebago and Itasca motor homes, awards also have been given out to the best Canadian dealers, the No. 1 rental dealer and new dealer of the year for both brands. 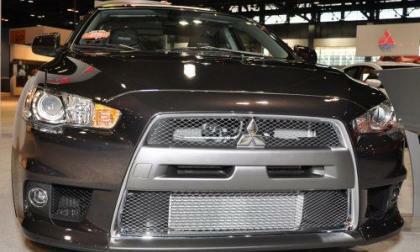 Despite a lackluster economy, Mitsubishi of North America reported a 97.7 percent increase in sales over June of last year. The Motor Press Guild named Laura Burstein its president on Friday. She formerly was vice president of the organization. 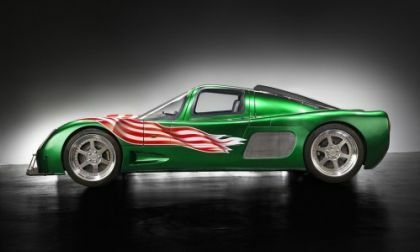 The guild, which is based in Los Angeles, is the largest automotive media association in the United States and Canada. In an event for the history books, the Tesla Roadster will be the first all-electric production vehicle to ever participate in the Goodwood Festival of Speed’s Hill Climb. The event is said to be the largest car culture festival in the world, celebrating historic and contemporary motorsports with a diverse, authentic array of conveyances along with a star-studded line-up of drivers. Who pays most for Check Engine alert repairs? When the Check Engine light comes on next to the gauges on your dashboard, it could mean your fuel cap is simply not on securely. Then again, it might be a harbinger of the need for a pricey new catalytic converter or some other expensive repair. CarMD reports motorists dealing with this indicator paid an average of $421.49 in Arizona last year – the highest in the nation. 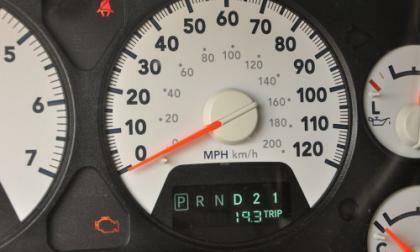 Arizona Drivers pay 18 percent more for repairs and 23 percent more for parts over the average paid in other parts of the country. 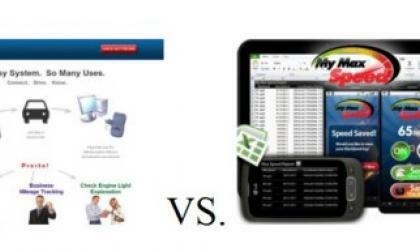 Read more about Who pays most for Check Engine alert repairs? 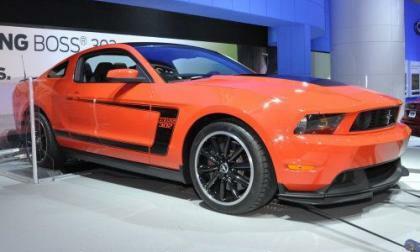 The Chevrolet Camaro has led in the rear wheel drive sports car segment over the Ford Mustang, Dodge Challenger and Nissan 370Z from January to May but as June 2011 sales results have trickled in – the Ford Mustang has claimed the top spot in sales for the month. The Toyota Camry is one of the bestselling cars in America and Toyota has hoped to begin repairing their image with the introduction of the redesigned 2012 Toyota Camry – which was recently teased in a video featuring Toyota president and CEO Akio Toyoda. 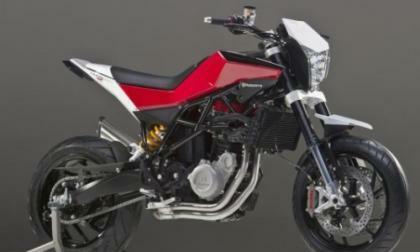 A week ago, we brought you a spy video of Husqvarna testing their new prototype bike. Now they've released the studio photos to the public. My thoughts? Well, I'm truly delighted to see how ugly it is. For example, a Platypus is basically a beaver that lays eggs, has a duck bill, and is venomous. It's incredibly ugly, but you can't deny that the Platypus is awesome. 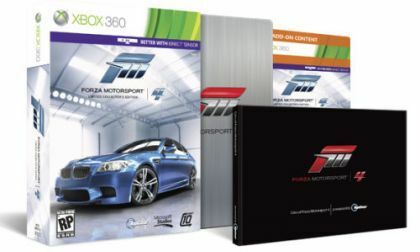 After the 2012 BMW M5 was formally introduced in public at the 24 Hours of Nürburgring, the folks at Microsoft introduced the new Forza Motorsports 4 Limited Collector’s Edition with the gorgeous new high performance BMW sedan serving as the cover model for the special edition of the next generation of the Forza series. 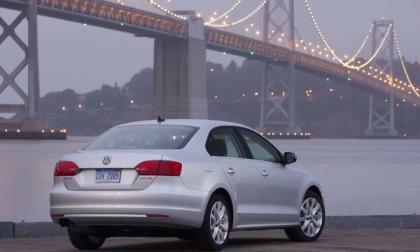 Car buyers in June handed the larger, better appointed Jetta its best sales month ever as Volkswagen moves to capture a bigger share of the U.S. market.